The Great Hall is one of Washington's most amazing architectural spaces. The galleries highlight the worlds of architecture and design. … More. A stable place to call home is one of the best predictors of success. Yet, each year more than 2.3 million Americans, most of them low-income renters, face eviction. 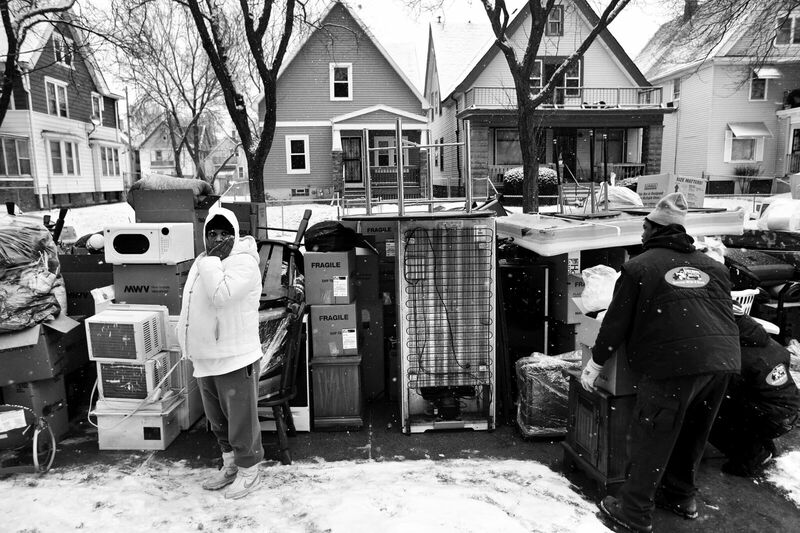 While it used to be rare even in the poorest neighborhoods, forcible removal has become ordinary, with families facing eviction from the most squalid, barely inhabitable apartments. This phenomenon exposes not only income inequality in America, but also the growing separation between the built environments of the rich and the poor. The National Building Museum announces a new, ground-breaking exhibition exploring the causes and impacts of eviction.